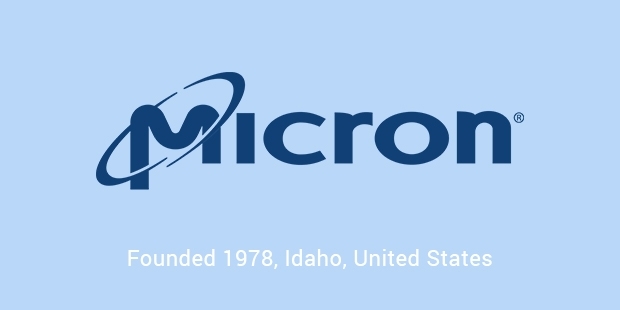 Micron Technology, Inc. is a US based public multinational cooperation. It is one of the important names in semiconductor industry. It was established in 1978 and is headquartered at Boise, Idaho. 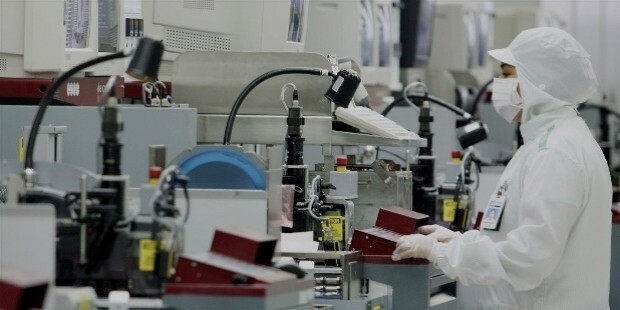 This technological firm has developed many semiconductor devices which include dynamic random-access memory, solid-state drives, and flash memory, which helped the corporation to achieve a global leadership position in the semiconductor industry. Micron ranks top in the field by presenting silicon-to-semi-conductor solutions. From the basic NOR Flash memory, DRAM and NAND to SSDs, Multichip Packages, Hybrid Memory Cube, modules and other semiconductor system. Micron offers solutions in Automotive solutions, Client SSD Storage, Data centre, Embedded memory, Enterprise SSD Storage, Mobile Memory Solutions, Networking Innovations, Super Computing Memory and Ultrathin Solutions. Being an MNC, it has worldwide manufacturing and sales units. In 1978, Ward Parkinson, Dennis Wilson, Joe Parkinson, and Doug Pitman founded Micron: a company for designing semiconductors at Boisa, Idaha. This start up endeavor was supported by some local businessmen. In 1981, they were able make a break through by realizing its first wafer fabrication unit. This unit started producing 64K DRAM chips and by 1984 the second fab also came into existence and produced 256K DRAM chips. In 1996, Micron Computer and Micron Custom Manufacturing Services (MCMS), ZEOS international were incorporated into the evolution of Micron Electronics. In the very next year, in 1997, Micron Technology brought NetFrame systems Incorporated. Micron and Intel in a joint venture schemed to design a new company; IM Flash Technologies. This newly formed company was meant to produce NAND Flash for both Intel and Micron. In 2008, Micron introduced Aptina Imaging, which was an offshoot of CMOS Image Sensor Division. Aptina Imaging was sold to a private company later, but Micron retains its partial ownership by reserving its share. In 2009, Micron acquired FLCOS microdisplay company Displaytech. Numonyx, a flash chip maker company in 2010 was also bought by Micron for an amount of $1.27 billion. 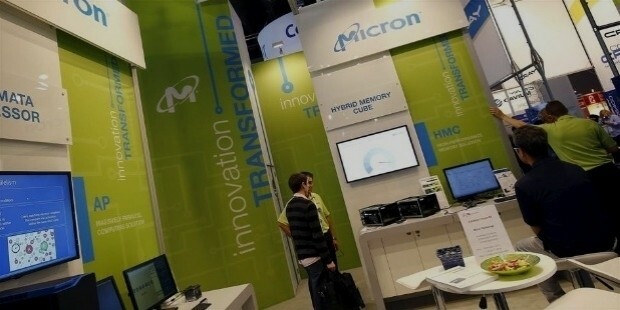 Micron again joined hands with Intel in 2011 for a NAND Flash plant, IM Flash Singapore. Micron Technology owned the major share of Inotera Memories, a leading DRAM maker in Taiwan by 2012. Intel, in 2012 sold its share of IM Flash Singapore and IM Flash Technologies assets in Manassas, Virginia to Micron. 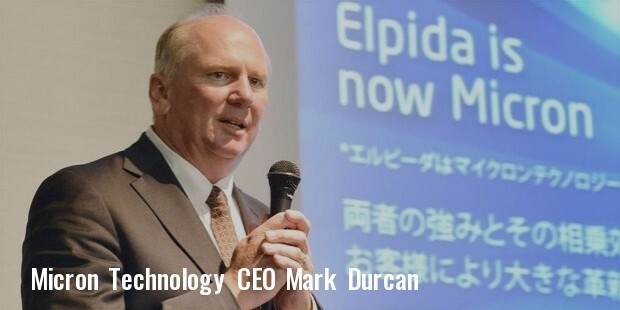 Again in 2012, Micron decided to buy Elpida Memory, which was bankrupt at that point of time and also decided to purchase further a 24% share in Rexchip Electronis from Powerchip. The company assumed that with this move, there would have been only three companies producing DRAM in global market. The first quarter of 2014 witnessed an increase of 42% of profit as compared to its previous quarter. In October, 2015 Micron brought an SSD controller company Tidal System. 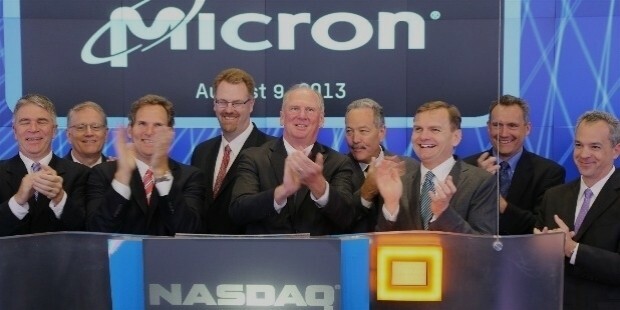 Thompson Reuters has named Micron as one of the top 100 global innovators in 2012 and 2013. Micron is one among the top 5 Semiconductor producing companies in the world. The market capitalization of Micron was $32 billion in January 2015. 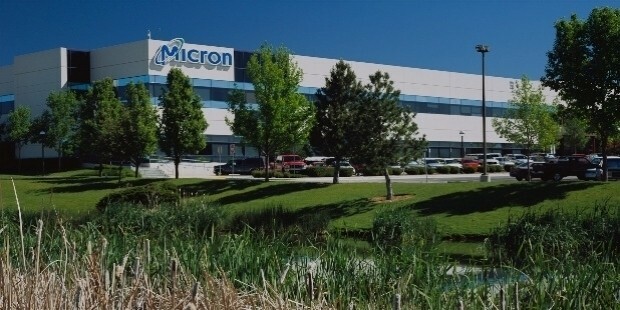 Micron is the only DRAM producer, which has a US base. The prime motto of Micron is to direct technology that enhances innovation and transform what is possible. Micron looks always into new ideas that could bring visible changes in this field.